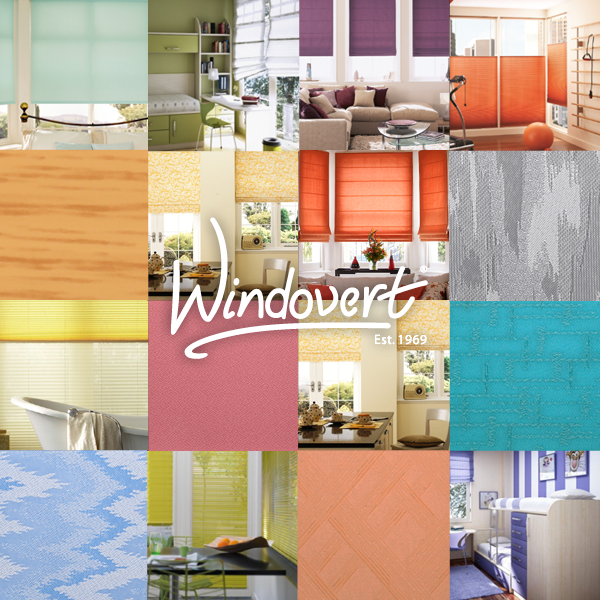 Windovert is one of South Africa’s leading manufacturers & professional installers of top quality blinds and shutters. Being part of the bigger, global Windovert, Windovert South Africa has franchises not just locally, but in Namibia & Zimbabwe as well. 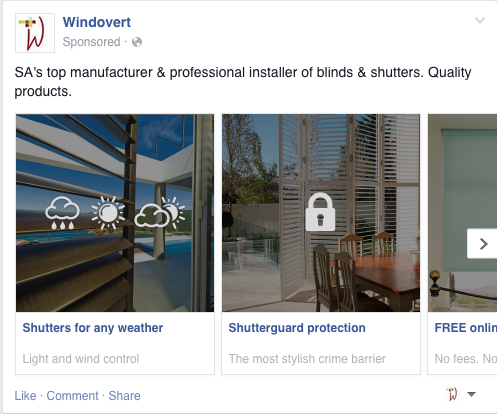 Through our strategic campaigns, including various digital marketing channels, we were able to increase Windovert’s social fans by 220% and overall website traffic by 24%. Based on our objectives of specifically driving users to their contact page and online estimator, we increased their traffic to their contact page by 89% and their online estimator page (including views and all actions taken) by 107%.